Home / Comics / dc comics / Opinion / superman / Is there a Black Superman? Is there a Black Superman? 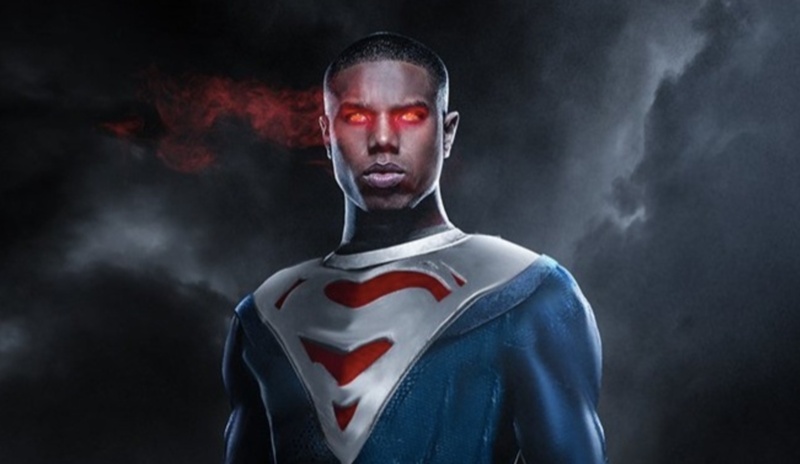 Michael B. Jordan is being eyed as the next Superman after the rumor of Henry Cavil exiting the role. He was a good actor but the main question is will he fit the role of Superman? Was there a black Superman? Was there a Black Superman? 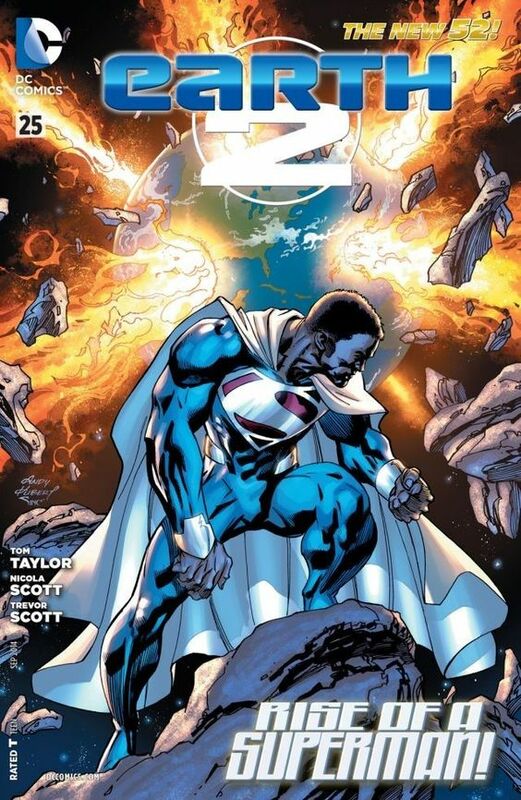 I am not a deep fan of the DC Universe so I have to search and turns out - THERE IS A BLACK SUPERMAN. His name is Calvin Ellis and lives on Earth 23. He is also the President of the United States and is working to protect the good together with BRANIAC. Years ago, the planet Krypton was annihilated in a cataclysmic explosion, leaving almost nothing left. Shortly before the catastrophe, young scientists Jorel and Lara managed to rocket their infant child, Kalel, into the depths of space, where he would eventually land on the planet Earth. Found by the poor but kind Ellis family, who christened him Calvin, he was raised to stand up for himself no matter the odds, and to fight for what's right. When his star-spanning Kryptonian powers emerged under Earth's yellow sun, he became Superman, champion of the oppressed and defender of peace around the world. Superman would fight many battles against the likes of Lex Luthor, construct the citadel of Fort Superman, and inspire a generation of superheroes by his emergence who would form the Justice League. But his greatest adventure of all may be, in his identity as Calvin Ellis, becoming the President of the United States of America, where aided by his long-suffering assistant Courtney and the reprogrammed alien intelligence Brainiac, he works to protect the world with political as well as superhuman might. 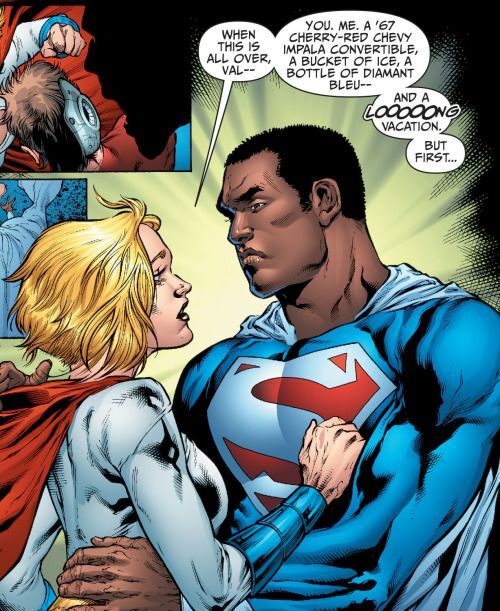 Will a Black Superman be Acceptable? One of our dear friends is worried about this move. Will such a character be accepted or will it be another failure of the DC Cinematic Universe and Warner Bros.? What do you think? Are we ready for a black Superman?